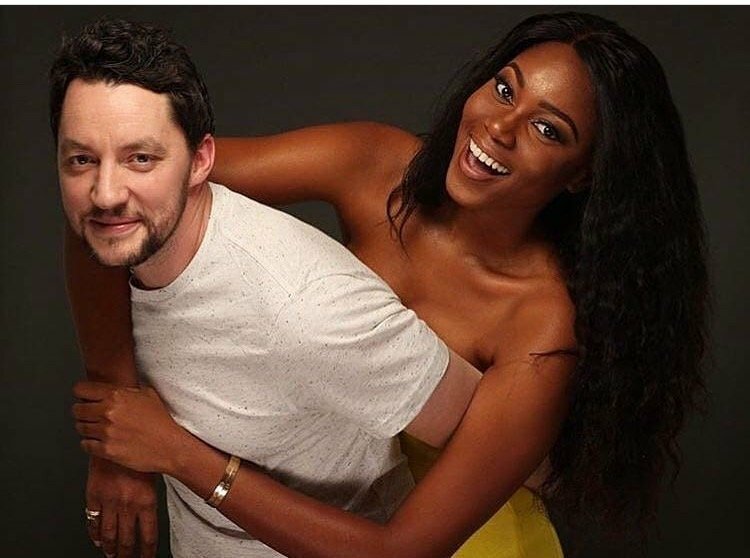 Yvonne Nelson denies the rumours about a breakup between her and baby daddy, Jamie Roberts. The past few days, stories were rife over an alleged breakup between the couple. Furthermore, this was due to the fact they both unfollowed each other on Instagram. Also, Jamie deleted all photos of Yvonne. However, the actress and producer debunks this allegations. She spoke about on Peace FM with Kwasi Aboagye. Moreover, she stated that she laughed when the publication first popped up on her phone. According to her, she never followed Mr. Roberts. Therefore, she cannot fathom why some media guys will report that the two have unfollowed each other. Furthermore, the host asked if her baby daddy unfollowed her recently. She answered in the affirmative. However, she said that Jamie hitting her unfollow button on Instagram does not mean there is anything wrong with their relationship. This is because their pages are for business purposes and not for relationship issues. Also, she revealed that she talks to Jamie Roberts every single day. The two are blessed with a girl, Ryan Roberts.